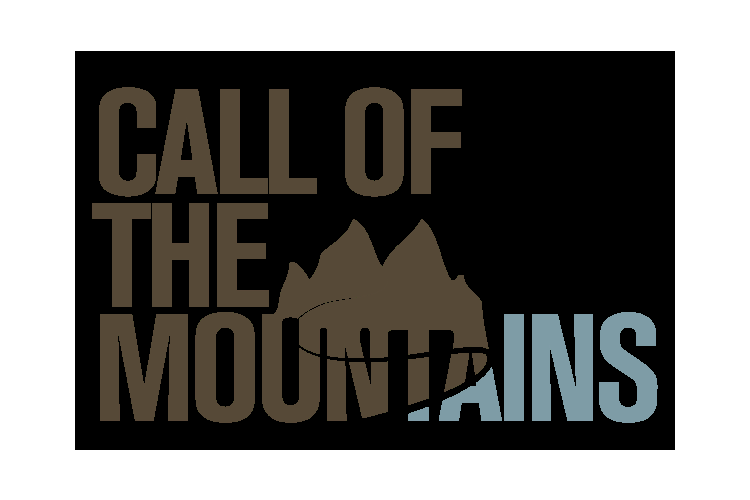 Call Of The Mountains is a platform to introduce myriad talent to a discerning audience. This platform will bring in local talent and artists from across India and showcase them to the global traveler visiting Ladakh. Go Magic Trails as a travel organization focuses mainly on a lesser known or rather unknown aspect of tourism i.e Military Tourism. We work closely with the Veterans of Indian Armed Forces to encourage them & also do our bit to appreciate the bravery of Indian soldiers who protect us at the borders. Serving in inhospitable terrains and rough weather, there is very little entertainment for the soldier. There are wounded soldiers and those who are immobilized in the Military Hospital in Leh, Ladakh. Hence, Call Of The Mountains was conceptualized and designed. The idea of bringing less known artists who will perform for the lesser known soldier seemed like a great combination. All our artists have great empathy for the Armed Forces. In fact, some of them have been part of the Armed Forces. What we would do with the donations? The performance would be held on 3 different days and different venues including Kargil to pay homage to the troops who lost their lives during the Kargil War. This event will be performed just after Kargil Vijay Diwas on July 26th, 2017. 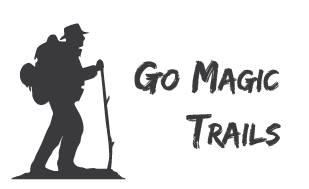 Your share could be as good as a donation for Go Magic Trails! Not everyone can afford to take care of their loved ones. Go Magic Trails's life can only be saved by donations made by kind people like you.